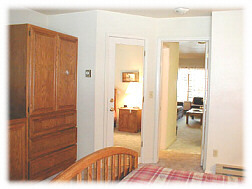 Affordable lodging in the town of Telluride. 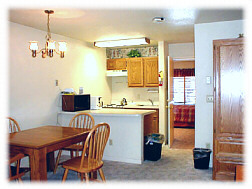 Park your car and walk to shops, restaurants, ski lifts and gondola to mountain village. Ground level condo that borders Cornet Creek, and a short walk to San Miguel river trail. No smoking or pets.